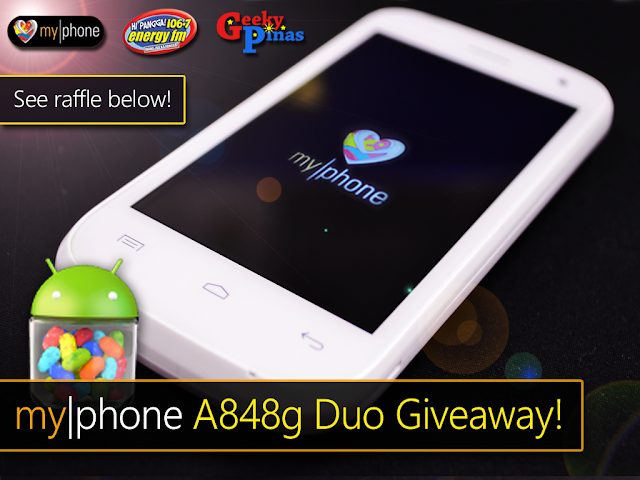 MyPhone A848g Duo Review & Giveaway! Do you want a cheap but surely affordable Smart Phone this holiday season? Here is a good smartphone with a decent specs that will go with your budget. With a good build quality and price, this will be a good grab this Christmas season. The usb cable and the charger are quite good in build, all white in color and pretty durable cable. Yes even Ironman and Android joins in the picture! Who doesn't love pictures? 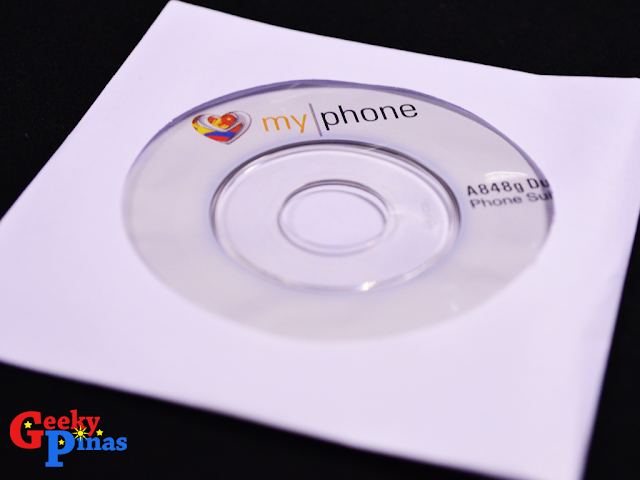 The MyPhone CD contains the software you may need for your PC. 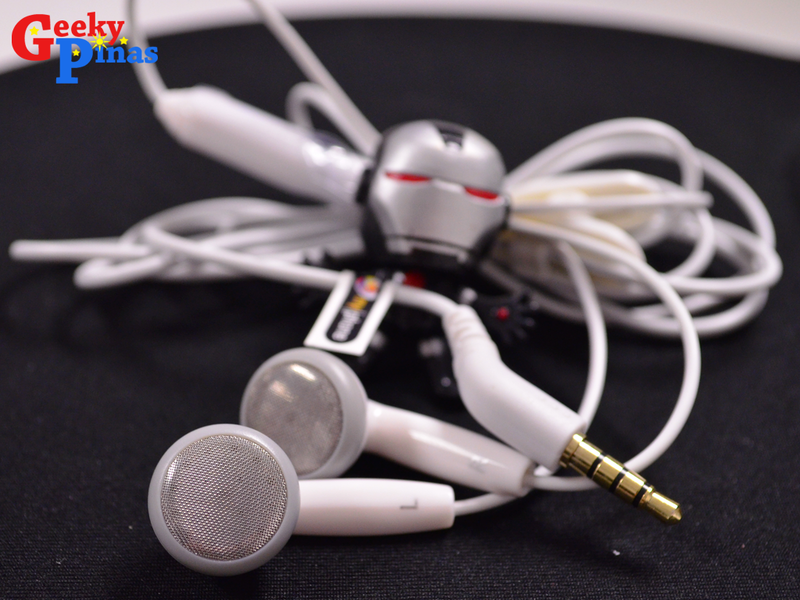 The earphone is quite good in build and in sound quality. It has a pretty long cables and has a built-in mic for calls. The A848g Duo has a pretty good display for it's price with its 480x800 pixels WVGA Capacitive display screen, the screen display quality excellent for the price. I personally like icons provided by MyPhone in the phone, they are an eye candy. In using the A848g Duo, with the battery of 1600 mAh would last for a day or two depending on what you will use. In a moderate wifi & texting usage it could last one day or more and in heavy usage it could only last for one day or less depending on which apps or phone feature you will use (e.g. Bluetooth, GPS, WiFi). The rear camera is 5.0 megapixel while the front camera is a VGA type. The shots are quite good but not what you can expect from high end smart phones. The rear camera is shown in the picture along with the flash it have. 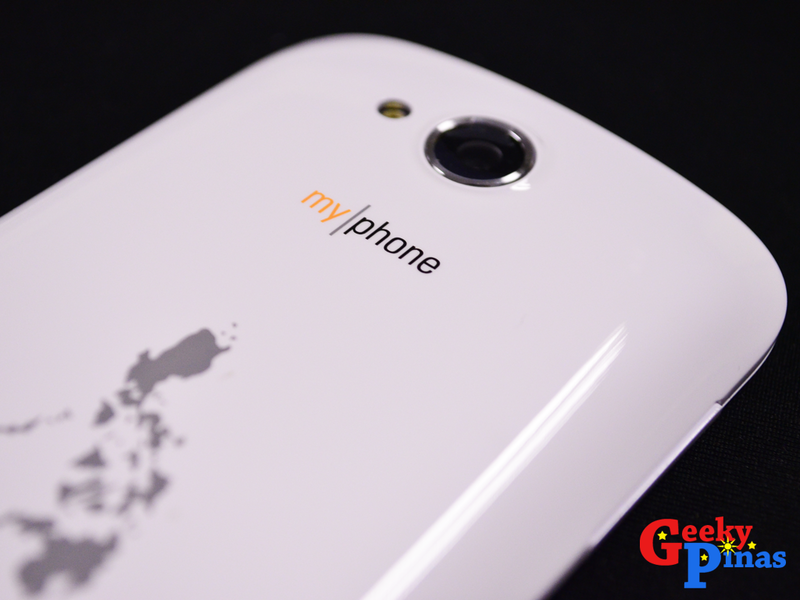 The phone comes with the installed Android Jellybean 4.1.1 with the User Interface by MyPhone. 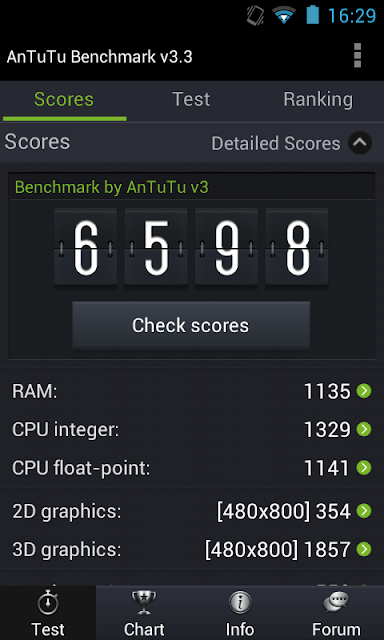 It is one of the fastest and has many feature in the Andoid OSes. 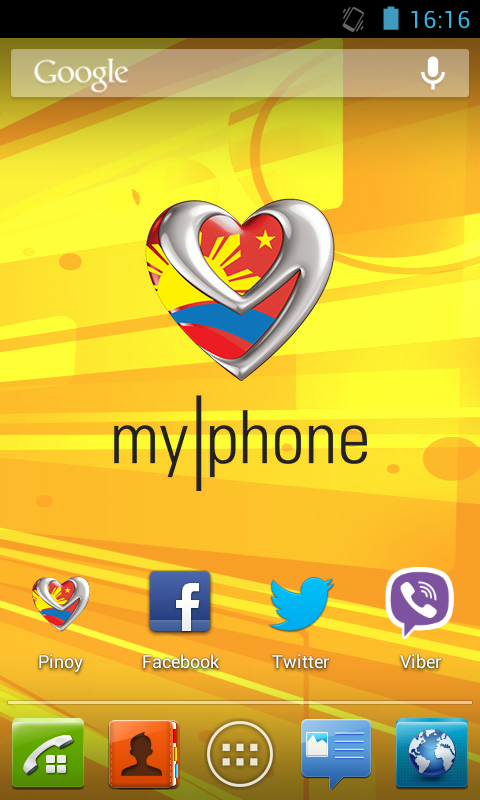 MyPhone includes different useful apps in their phones. One of those is the very potential useful TARA app that is really featured by MyPhone. It is an anti-theft app support that is run by MyPhone. The story goes like these: the phone owner accidentally dropped his mobile phone after a Capiz Yolanda trip and the unit was sold by the driver to someone who inserted a new sim, after such he was prompted via TARA app! the good thing is the buyer of the new owner has settled with the original owner otherwise the phone would alarm with the word "Magnanakaw!" 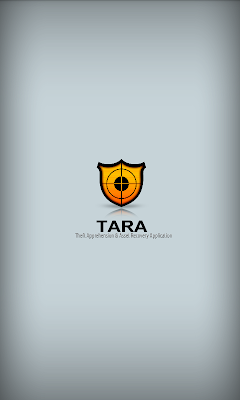 This is a very good and an innovative app and has a big potential to grow and have many users, TARA app in unreformatable as it is embedded in the phone itself. The regular price of the A848g is PHP 4,999.00. 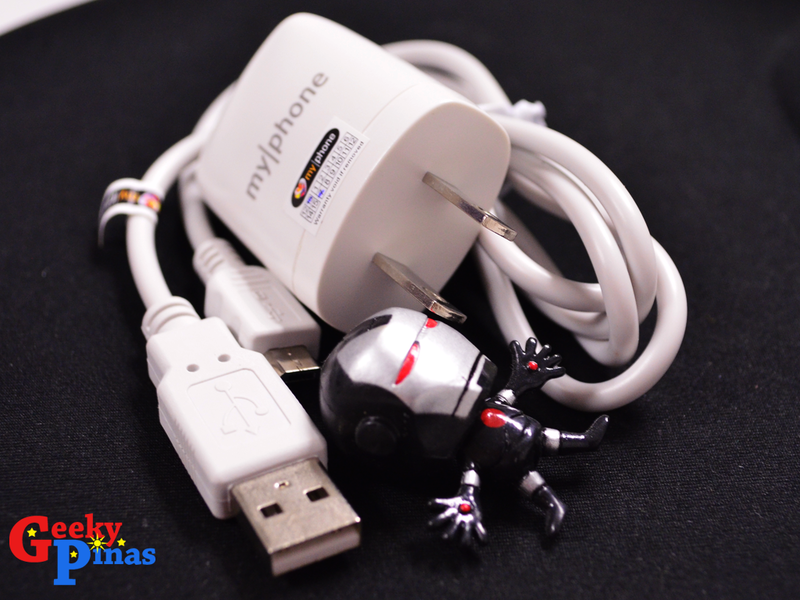 While there is a MyPhone Christmas Gadget Sale where it breaks down where they are selling it to warehouse price of PHP P2,900, you can save PHP 2,099. From December 1 - 31, 2013, available in all participating MyPhone Kiosks, Stores and Cell Shops Nationwide! Benchmark tests are conducted to assure and show the quality or the actual checker of the quality, speed and worthiness of the phone or other devices. 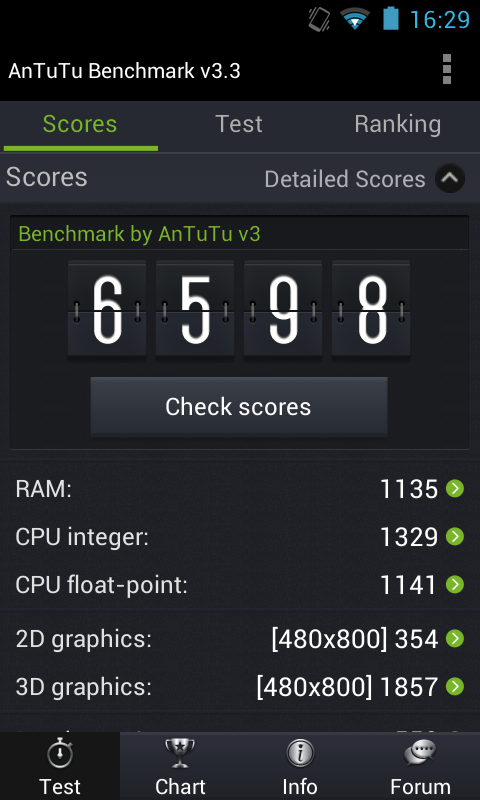 In the Quadrant Benchmark test, the A848g Duo goes above the Motorola ATRIX 4G, Samsung Galaxy Tab 10.1, Samsung Galaxy Nexus and LG Optimus 2X. A848g is a solid phone for the price especially now that it's discounted. It can also be a perfect gift for your love ones this Holiday Season. 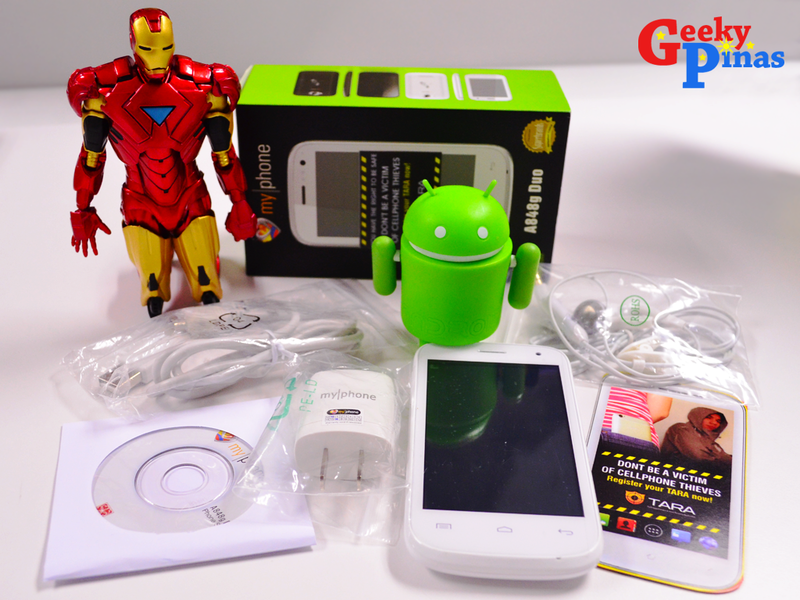 It's a phone with good build quality at this budget for a local phone brand up to 2 times from other well known brands.